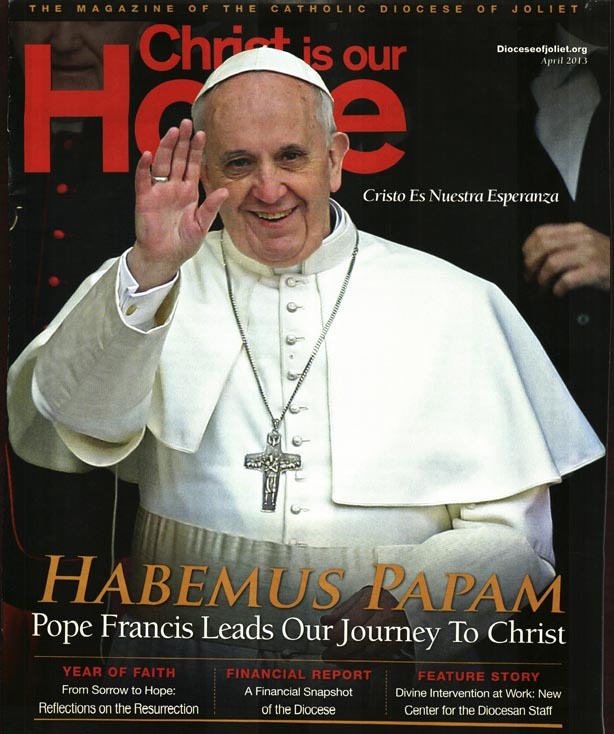 Hope magazine is the official magazine for the Diocese of Joliet. We are a publication dedicated to telling inspiring stories of faith and sharing information with the goal of educating and evangelizing others. The magazine is faithful to the official teachings of the Church and is published each month. It is sent to every registered Catholic household in the seven counties of the diocese for free.